Join Peter Parker on his adventures as the amazing Spider-Man. 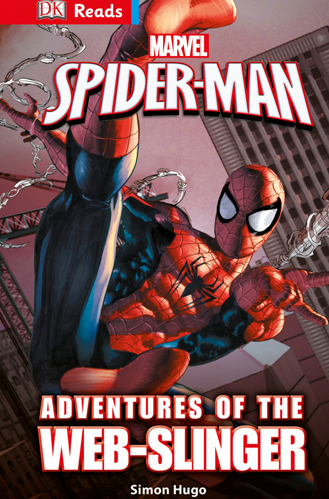 Discover the world of the web-slinger – his trusted allies, terrible foes and incredible powers. Join Spider-man as he battles the Green Goblin, Doc Ock amd other Super Villains, and takes a stand in the mighty Superhuman Civil War. 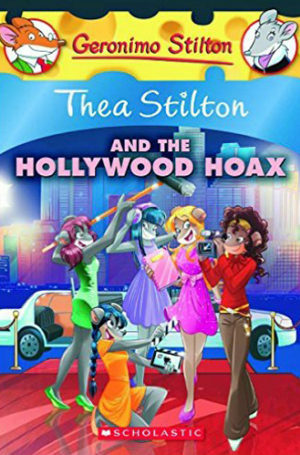 Who is Geronimo Stiltonord? He is a mouseking -- the Geronimo Stilton of the ancient far north! He lives with his clan in the village of Mouseborg. From sailing frozen waters to facing fiery dragons, every day is an adventure for the micekings. 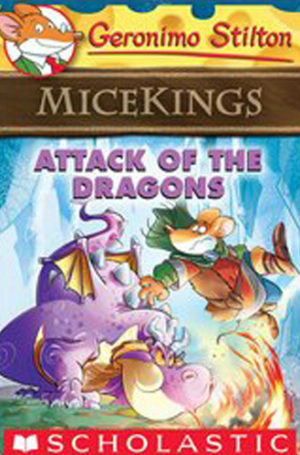 Can scaredy-mouse Geronimo Stiltonord survive in the age of Vikings and dragons? The jewelers of Muskrat City are in trouble. 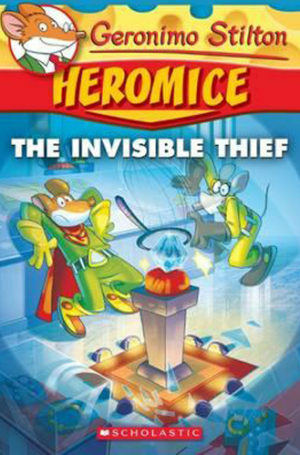 A thief has been stealing precious diamonds, and the thief is invisible! The Story of Darth Vader? Discover the story of a talented young Jedi who turns to the dark side. 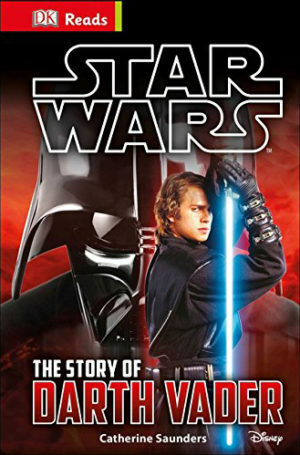 Follow Anakin Skywalker as he races, fights and flies across the galaxy – and learn what leads him to betray his friends! 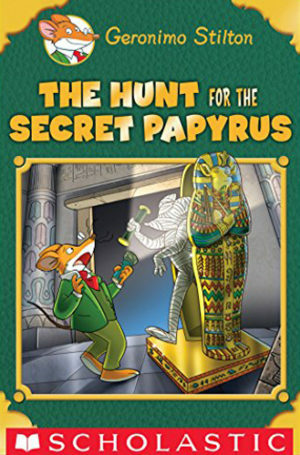 There was a mystery in New Mouse City's Egyptian Mouseum! The Black Papyrus, an ancient document that reveals the secret of eternal youth, had disappeared.